Los Angeles presents some interesting challenges to residential general contractors and home owners. 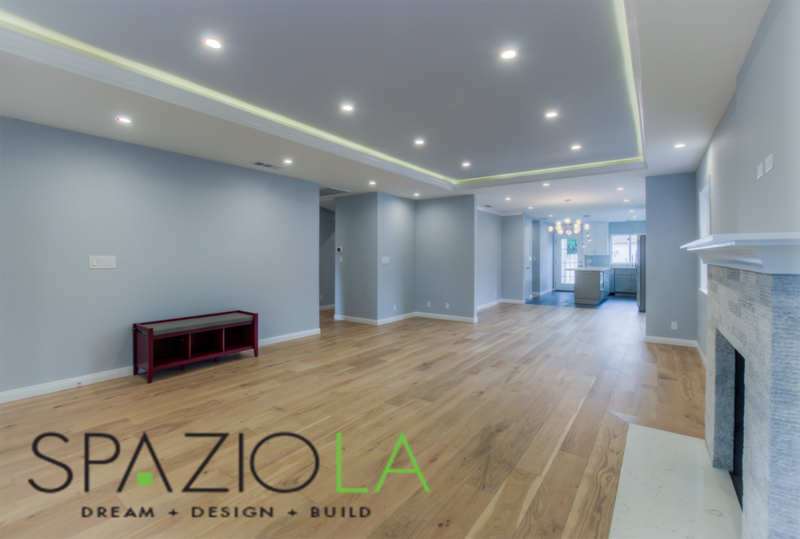 Los Angeles is unique in its wide assortment of varying architectural styles, each of which necessitates a large swath of expertise from only the most knowledgeable remodeling contractors. 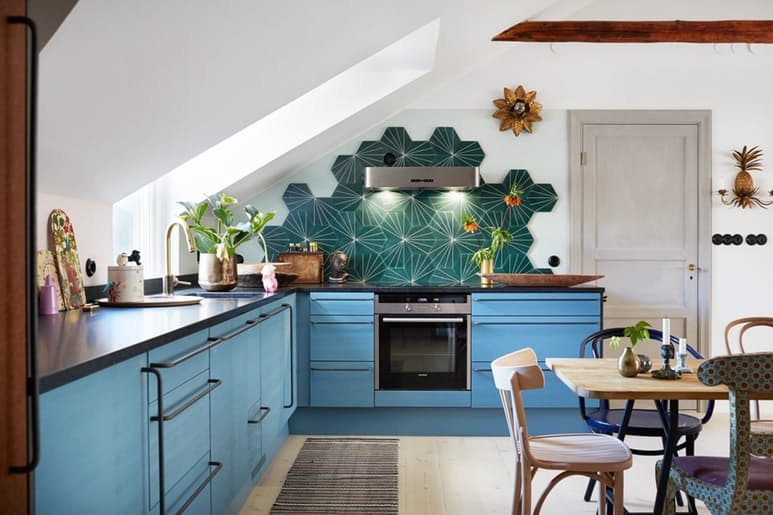 It demands a residential remodeling contractor be a renovation specialist in ranch style, Mediterranean style, mid-century modern, historic ’30s, or craftsman home kitchens to name just a few. What kind of architecture does your home have, and are you going to be true to that style in your kitchen renovation? Or are you looking to change the entire architecture of your kitchen to match your dream? Any design and build company who specializes in kitchen spaces should know every aspect of what a kitchen represents to the entire home, the heart of most every home and the place where entertaining begins. They should be aware of just what makes a kitchen work; that not only is it a necessary room in the house, a practical room in the house, but that it is a reflection of that family’s style. Form and function have equal consideration. 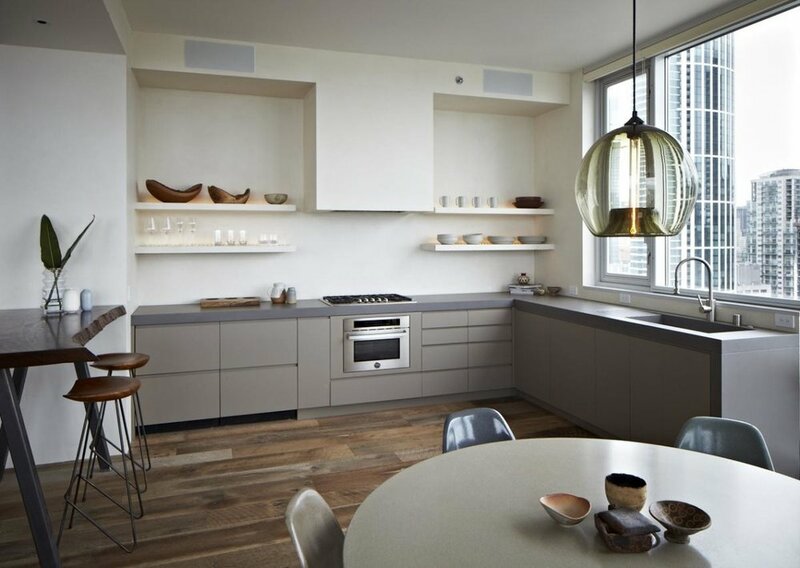 Have a thorough discussion with any prospective general contractor and see if they grasp how you use your kitchen space, and what you expect from your kitchen remodeling project. Do you eat out often, or cook every night? How large is your family now, or going to be in the future? Do you have large parties and need a kitchen space to match? Will you change the configuration of the kitchen, or leave it as is? Is your plumbing and electrical up to modern standards of efficiency? Want all new cabinetry, or just refinishing or refacing the old? 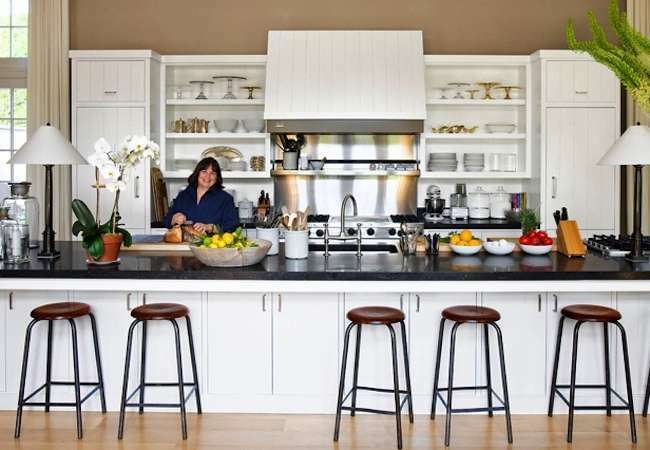 Are you increasing countertop space, storage space, or both? Do you plan on recreating a vintage kitchen, or will you go modern, rustic, or industrial? 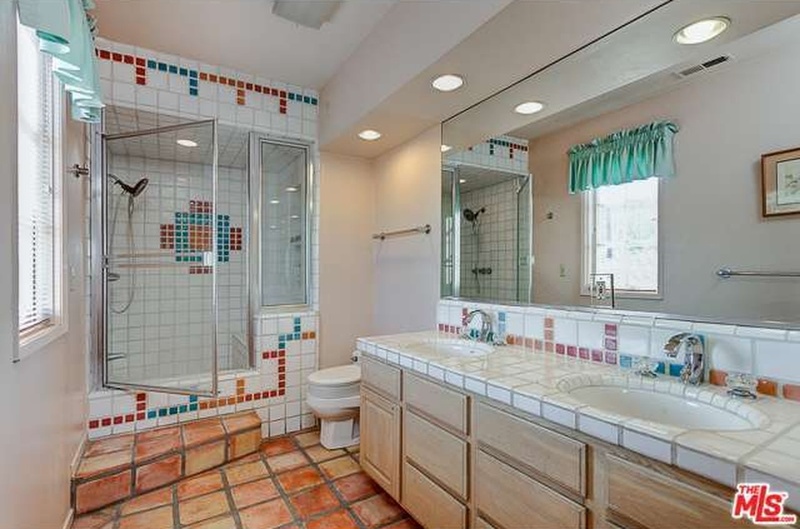 Want to knock down walls and have an open concept? Does your kitchen need to be an eat-in style? Have you chosen your preferred materials? Marble, Granite, Stone, Glass, Mixed Woods, Tile, Stainless Steel, White Ice, Oil Rubbed Bronze? Did you define a budget, or the parameters of a budget, high and low? We specialize in complete kitchen, bathroom and home remodeling including exterior design. In addition, we are highly experienced in new construction, room additions and exterior remodeling, including landscape and hardscape. Should you resurface your cabinets or replace? Thinking of tackling a kitchen remodel? Stop before you gut those ghastly kitchen cabinets! New techniques and products can save you money by resurfacing cabinets instead of replacing them when possible. Yes, that means you can possibly turn those old cabinets into clean cut cabinets to fit your new kitchen, without getting custom ones made. Resurfacing cabinets can cut the cost of replacing cabinets by nearly half the amount. That’s 50% more money in your wallet. That’s a big savings, but in some instances resurfacing just isn’t the answer. Replacing cabinets may not save instant money like resurfacing, but can increase the value of your kitchen remodel instead. When to replace? In some cases like water damage, limited number of cabinets, and a new kitchen layout replacing cabinets are the only or best option. 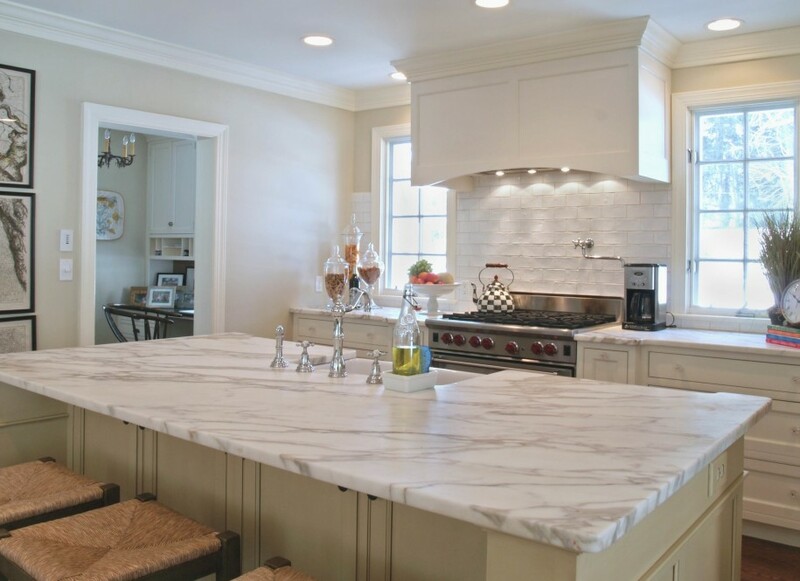 If you are looking to get a whole new kitchen layout and completely move around cabinets, getting new custom cabinets that compliment your kitchen remodel is recommended. Custom cabinets can be made in almost every shape and form, and have so many cool details like slide out shelves and nooks. Pull out espresso bar? It can be done. So think of the quality of the cabinets you currently have. If the cabinets are not sturdy or good material, investing in new cabinets is smart. Why reface a cabinet that is going to fall apart in a year? Make an investment in something that is going to give back to you. How to resurface or replace cabinets? 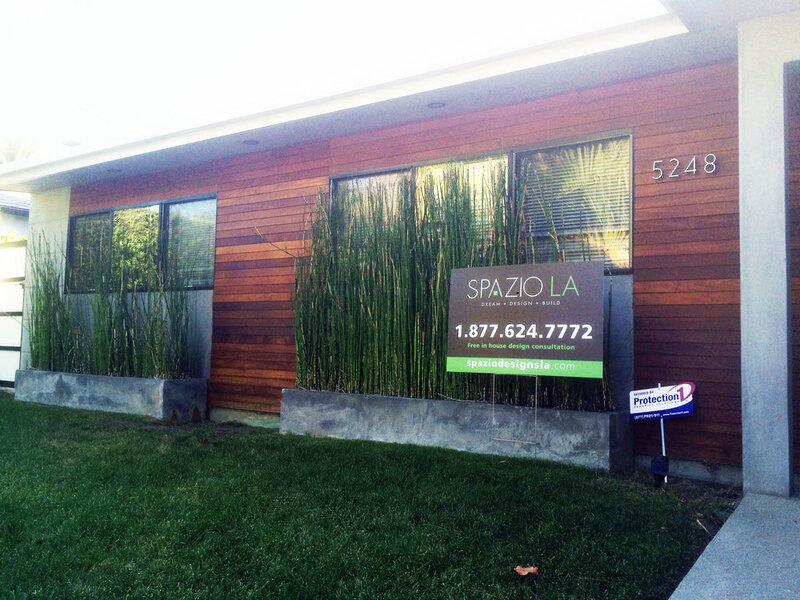 Though you may be an avid Do-it-yourselfer, hiring a professional company like Spazio LA to handle your kitchen remodel needs may be best for your sanity. Resurfacing cabinets alone can take over 5 days for someone inexperienced, and cause a major headache. Some projects are too big to bite off and go a lot quicker with help from contractors whom do this every day. 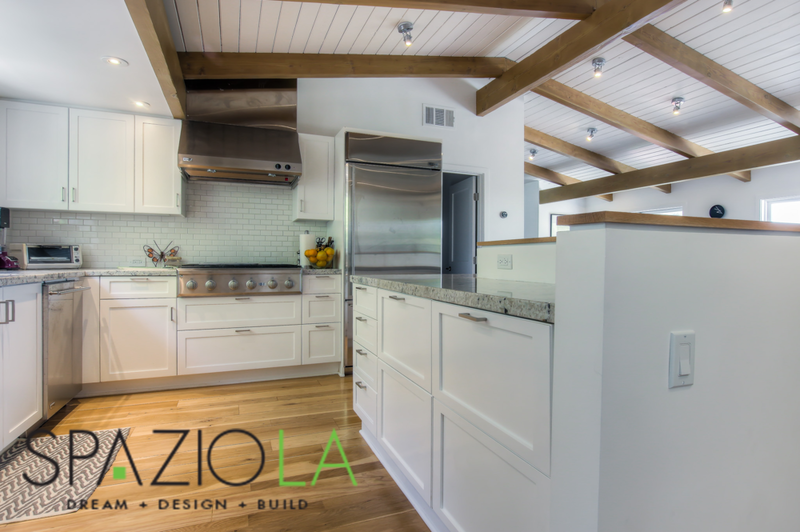 While you work or continue on with your day to day life let Spazio LA remodel your kitchen as you relax with little stress.